took on a new meaning for me. Suddenly I saw the captivity this baby had been born in to. The child welfare system is, unfortunately, necessary. I won’t dispute that reality. It’s a sad truth. There are situations children need to be protected from. Before he drew breath, this little one was caught up in the system. As necessary as it is, the system is just that – a system. It’s not an ideal situation for children. Social workers, for the most part, do their best to make the right decisions. Foster parents, hopefully, pour love and nurture into these precious lives. But the system is cumbersome and often difficult to navigate. Decisions and directions don’t always appear to be in the children or family’s best interest. When Athena came to me, she had been diagnosed with an unusual genetic mutation. The specialist insisted upon reconstructive surgery. But the system decided against it. Athena’s head was noticeably misshapen. Her one eye was recessed and it was unclear if she would be able to see properly as time went on. The decision didn’t appear to be in her best interest. 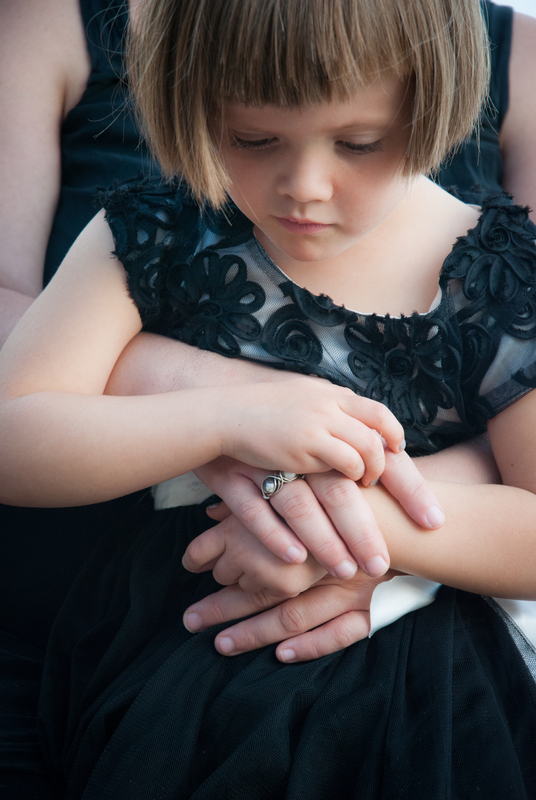 As the foster parent, there was nothing I could do but pray and love her. In the end God has reshaped her head. Her eyes are aligned, though one remains slightly smaller. Had I been her legal mother, I would have decided on surgery when the world renowned geneticist insisted it was the best course of action. But Athena was subject to the decision of a system. Among other things, that system was bound by the challenge of legal custody. At that point, they were still trying to connect with the birth family – who were living in another country. The system didn’t have the authority to take medical action in a situation that was hardly routine. I am eternally grateful for Athena’s healing. It was a miracle. Followed by an even greater miracle – that she was released from the system. Now that Athena’s adopted she has a parent – me – who has legal authority to make decisions for her life. And those choices are based on love and a desire to do what’s best for Athena. The system is unable to operate under that mandate. There are rules, regulations, and budget realities that make it impossible. It’s a necessary system. But it’s a system. This year, as my church focuses on Jubilee, I’m praying for the release of captives. Foster children are captive to a system. Even operating at it’s absolute best, a system is no substitute for healthy, loving parents. So I’m praying this year, children will be released from the system into healthy, life-giving families. First and foremost, I’m praying for birth parents to come to a place of health. If at all possible, this is where kids should be. Should that not be possible, I’m praying for adoptions to occur at an exponential pace. 9mths in the life of a child is a very long time. There are families waiting to adopt. There are children needing to be adopted. Let’s pray that comes together miraculously fast. Let’s pray that this year, many children are released from the captivity of the system into healthy families who can care for them to a degree the system can’t. Because even operating at it’s absolute best, a system is no place for a child to grow up. All children adopted or born naturally should only be so lucky to have as wonderful a parent as you.